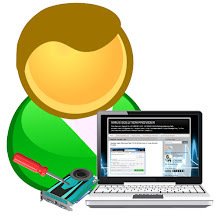 Do Your Data Recovery for Mac Professional, reliable and safe Mac data recovery software, helps you easily and quickly recover lost files from Mac notebook, desktop, Mac-based drive, digital device, removable device due to deleting, formatting, virus attacking, OS crash, improper operation or other unknown reasons. This Mac file recovery software can scan your device sector by sector to find everything you've lost. It can not only recover deleted, formatted, inaccessible data, but also retrieve lost data from deleted or lost volumes/partitions. Just within 3 steps, you can get all lost files back. Recover all types of files, including pictures, videos, emails, audio, archives etc. 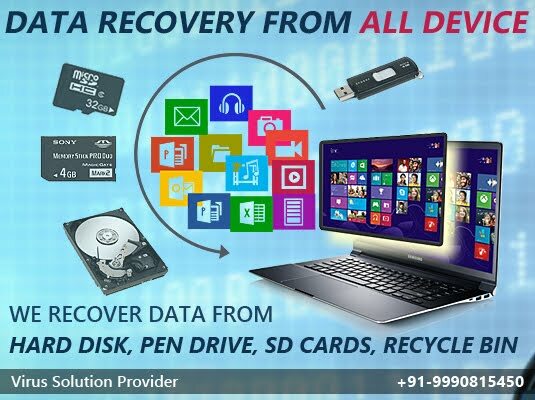 Recover lost data from not only Mac computer, but also digital device, SD card, USB drive, Memory Card or other storage device. Support to recover raw files. Preview the pictures, documents or other files before you decide to recover them. Easily search and filter the files. 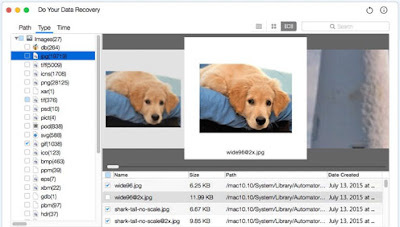 Complete wizard and easy-to-use interface let you perform data recovery on Mac with ease. Read-only and risk-free Mac data recovery software. No operations will overwrite your original data.